Leaks are one of the biggest problems to any roofing system. However, it does more damage than most businesses realize. If left alone and without proper roof repair, your property is placed at risk for long-term problems. Here are four that you face, if leaks are neglected. One of the areas affected by leaks is the insulation. This is what keeps the temperature stable within the building. If leaks form, they can create holes on the insulative layer. This means heat can escape and enter wherever it can. This can lead to higher energy bills due to your AC unit working overtime. When you ask for a roof inspection, you can learn how many years are left for your roof. Usually, you can enjoy 20 to 30 years of use overall. However, it has been proven that leaks shorten its lifespan. This is because of the structural damage within the system caused by water-induced rot. The health and safety of your employees and yourself is an important matter. Leaks can put them at risk. Mold and fungi can grow, causing pollutants to spread in the air. Indoor puddles can form, which can lead to slips and falls and tiles can even get blown off after being weakened, which can seriously injure anybody walking. When your roofing contractors do inspections or repairs, it can get pricey for commercial properties. The size of the area contributes to this. So a damaged roof will cost more to maintain and fix, especially leaks. This can lead to more expenses and repair projects in the long run. CQ Construction and Roofing can help you assess the condition of your commercial property’s roof. We can also give you a free estimate, and help you spot any underlying issues in the structure. 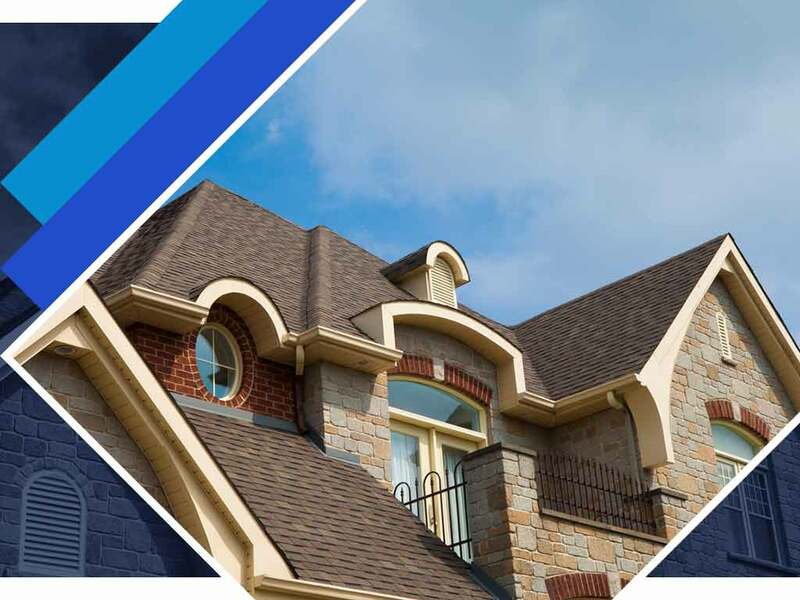 Call us at (850) 634-4007 or use this form to talk about your roofing needs. You can also get a free estimate for your home in Fort Walton Beach, FL. Great company! Honest, Local , and dependable. Does good work, roof looks nice, done quickly. Bottom line, you can rely on Chris. He'll do the job right.